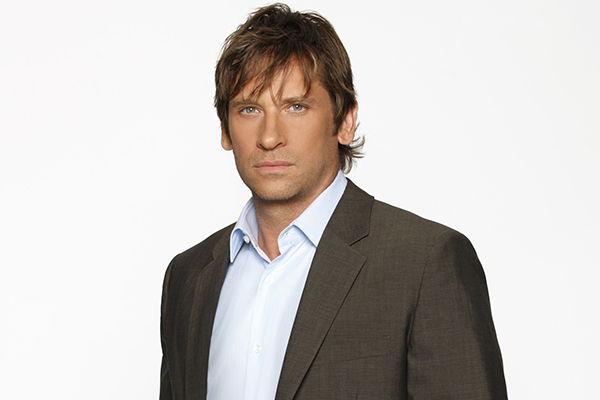 Roger Howarth will remain in his role of Franco Baldwin on General Hospital, reports Soap Opera Digest. Per the magazine, insiders are saying that Howarth has reupped his deal with the show. Howarth joined the cast of GH in 2012.